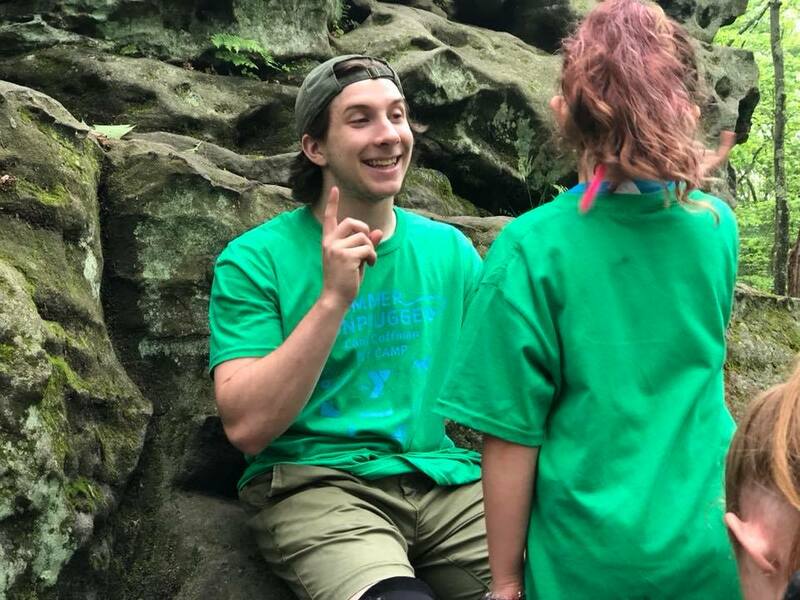 CRANBERRY, Pa. – Over 100 local youth are enjoying the great outdoors this summer at YMCA Camp Coffman Summer Day Camp. The YMCA Summer Day Camp program for ages six to 12 may seem like child care but has become so much more. The YMCA provides hands-on experiences with all kinds of outdoor activities including fishing, boating, horseback riding, hiking, swimming, zip lining, climbing, archery, air rifle and field games. Field trips are held every Friday. Registration for YMCA Summer Day Camp is open for youth ages six to 12 through the Clarion County YMCA and the Oil City YMCA. Theme weeks provide fun, new adventures each week. Field trips are held every Friday. This year campers will visit Urban Air Trampoline Park, Carnegie Science Center, Farmer’s Inn & Beartown Rocks, Two Mile Run County Park, Waldameer, Hasson Heights Dek Hockey and swimming, Titusville Bowling Alley, Port Farm, and Clarion Pool. Camp Coffman is located at 4072 Camp Coffman Road, Cranberry, Pa. Registration forms are available at www.campcoffman.com. Children are grouped by age and will make friends and create lifelong memories under the direction of awesome camp counselors who care about them and believe in their potential. 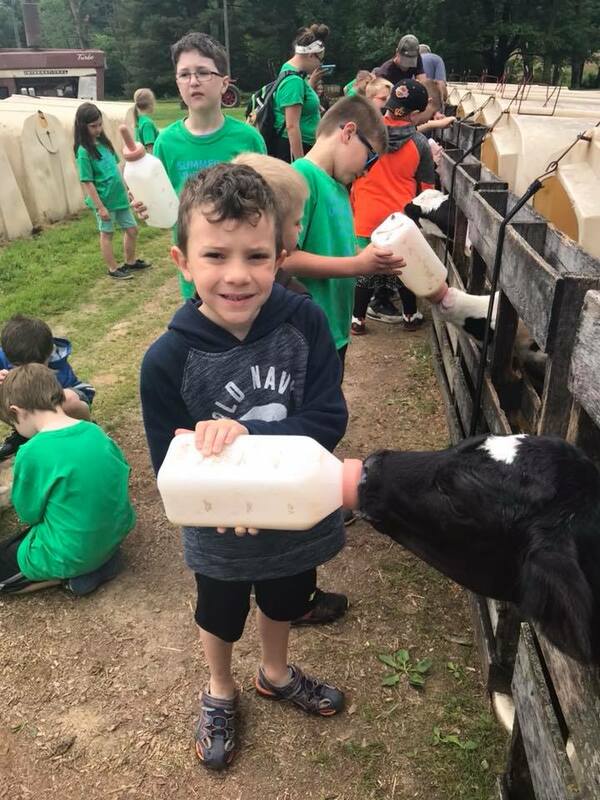 The Summer Day Camp program begins at 8:00 a.m. and lasts until 4:00 p.m. Extended care is available from 6:00 a.m. to 6:00 p.m. Transportation is provided from the Clarion County YMCA and Oil City YMCA. Summer Day Camp fees are comparable to child care costs. YMCA Members pay just $121.00 for a five-day week or $95.00 for a three-day week. Non-member fees are $148.00 for a five-day week and $121.00 for a three-day week. Financial aid is available based on income. Extended care and transportation are included in the weekly fee. For more information on events and programs held at Camp Coffman follow YMCA Camp Coffman on Facebook and Camp Coffman on Instagram. Camp Coffman is a branch of the Scenic Rivers Association, which includes the Oil City YMCA, Clarion County YMCA, and Younger Days Child Care.